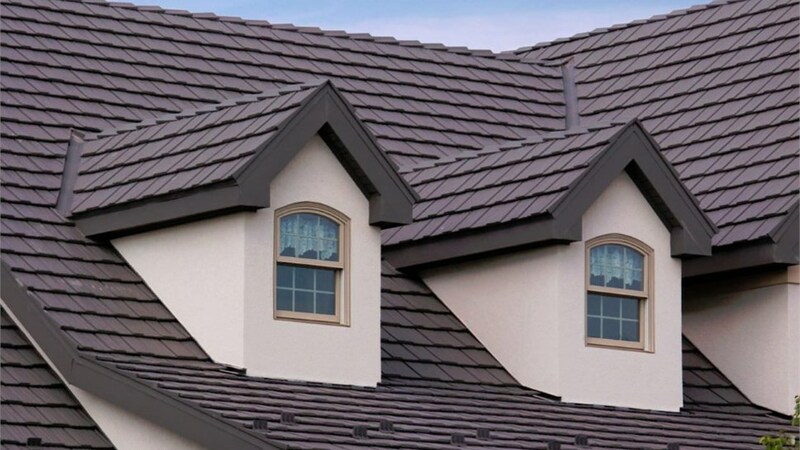 Because metal is fire and wind resistant, it’s literally the last roof you’ll ever need. Located in Allegheny County, Coraopolis, PA is a quaint town known for its brick streets and older homes. 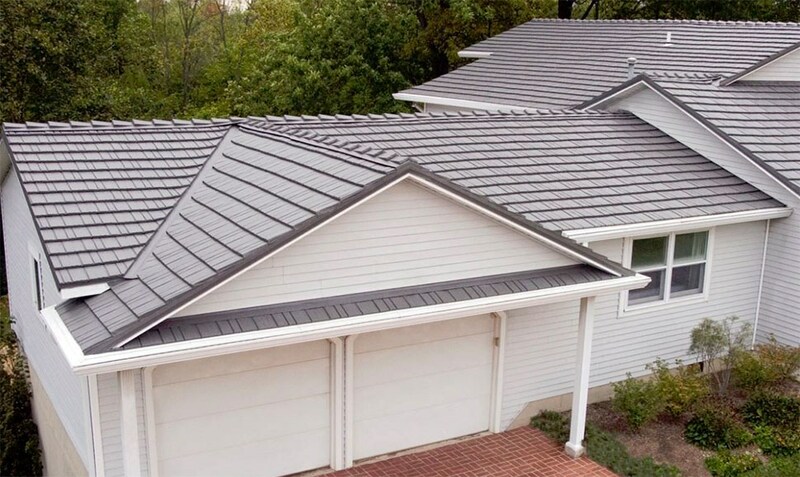 At Legacy Remodeling, we proudly serve each and every home in the area with our Pittsburgh metal roof services. Our Pittsburgh roofing contractor is trusted throughout Hendersonville and beyond because we have over 30 years of experience. We’ve been fortunate to serve clients for decades because we take the customer experience very seriously. Because of this, we're an award-winning Coraopolis roofing company that has been recognized by the Better Business Bureau, Remodeling Magazine, and many more. 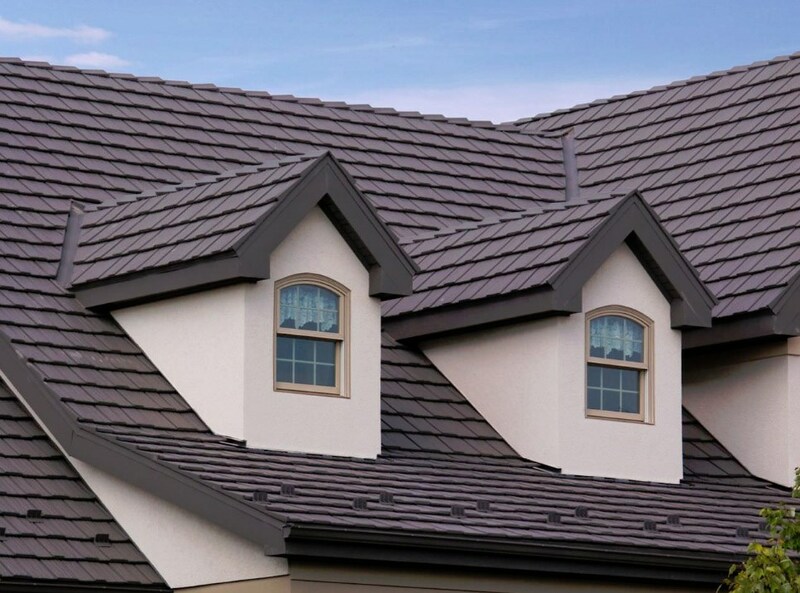 It’s true that a metal roof is the last roof you’ll ever need, but our roofing products are much more than just durable, they’re beautiful too! 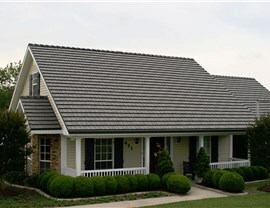 Aluminum Roofing: Reduce the burden of your roof on your home with lightweight aluminum. 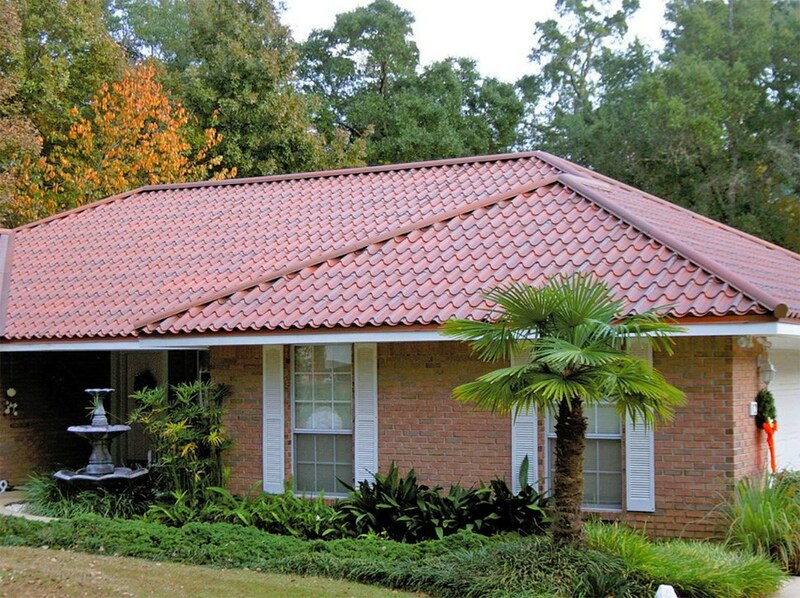 Roofing Contractor: Partner with our design team and experienced contractor to create and install the perfect roof. Metal Roofing: A metal roof is both fire and wind resistant. 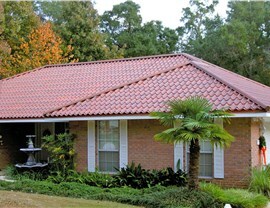 Roof Replacement: Never have to replace your roof ever again with a metal roof that’s installed to last! 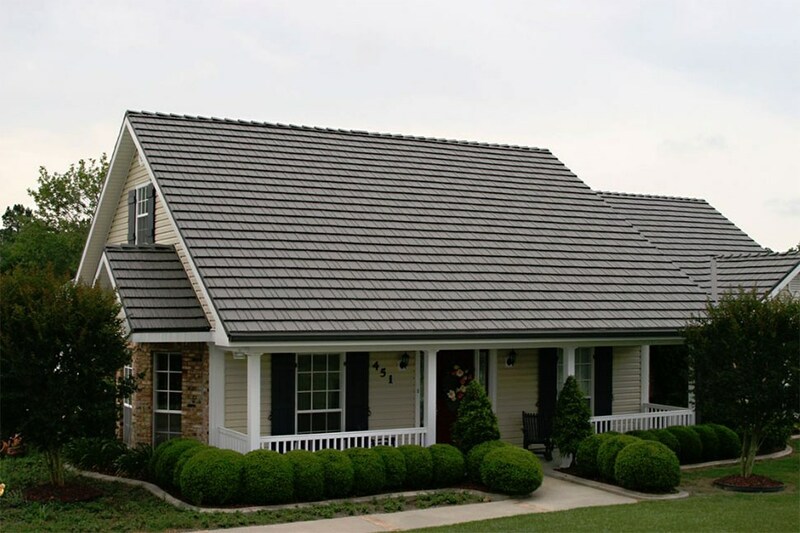 Residential Roofing: A metal roof can greatly enhance the look of your home because it can be designed to look just like a split cedar roof. Standing Seam Metal Roof: You’ll save time and money with a standing seam metal roof because it can be installed over your existing roof! 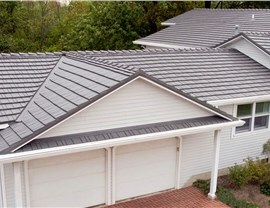 Steel Roofing: Choose a steel roof in many different colors. The best way to learn more about your Pittsburgh replacement roof options is to get a free estimate. Give us a call or fill out our online form to get yours today!